Our yoga workshop experiences are created to holistically address the needs of your body, mind, spirit, nervous system and energetic systems. Prepare to feel like a whole new being. We've curated some of the most blissful & magical experiences we could think up! Yoga nidra is a balm for the senses, opening space for calm self-awareness and deep integration. Reconnect with the intelligence of your body & experience the healing power of conscious rest. This experience: restorative yoga + yoga nidra + aromatherapy + reiki healing touch = yoga for the nervous system. Rejuvenate your whole central nervous system which is the foundation of the body’s well being. 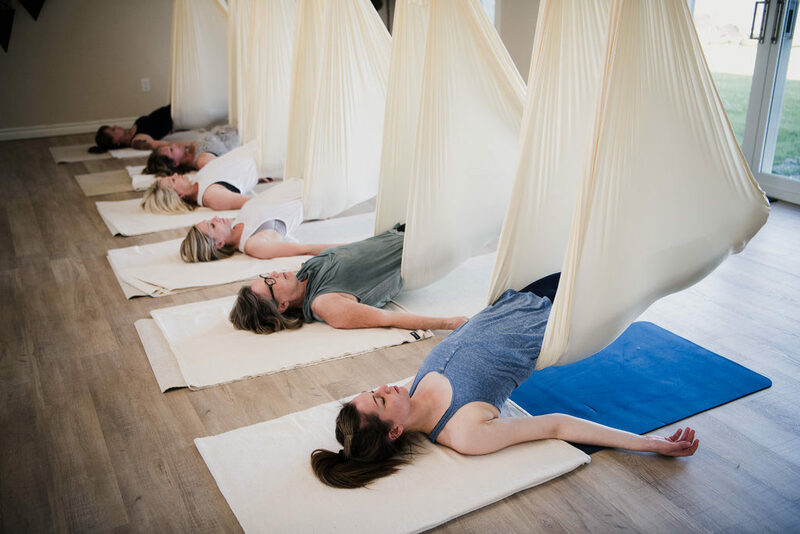 This 2.5 hour long restorative experience will restore and relax your nervous system, facilitate deep pelvic release, decompression of the spine and lower back relief. A deeply relaxing practice to sooth the body & mind. 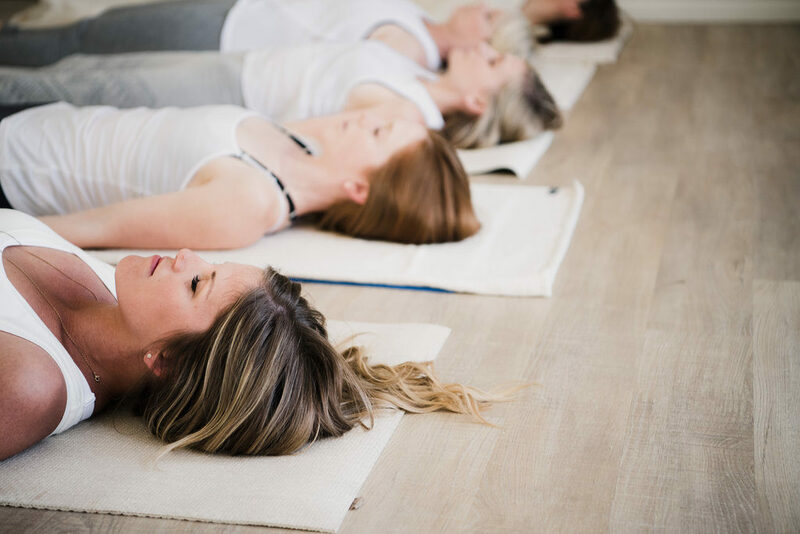 Would you like to feel the profound benefits of Yoga Nidra with Ally from the comfort of your own home? Take a moment to download her free 45-minute yoga nidra and prepare to feel completely restored!